Suttroper Quarz: Mineral information, data and localities. 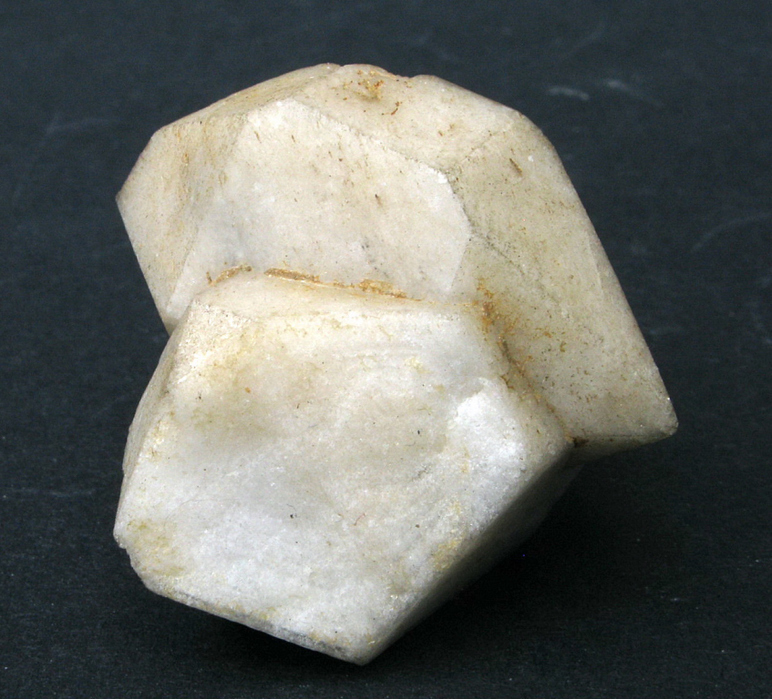 Name used for biterminated, milky quartz crystals originally described from Suttrop, Warstein, Sauerland, North Rhine-Westphalia, Germany. 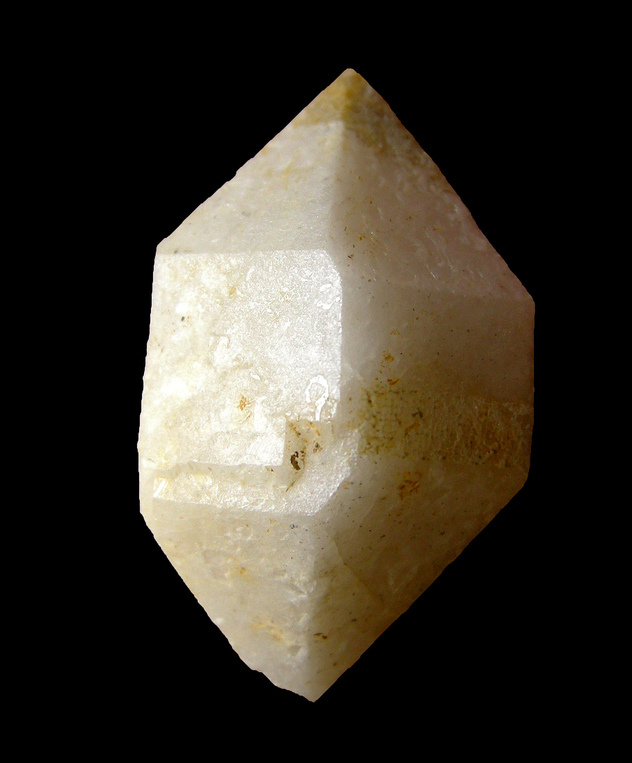 Generally used in the plural form, 'Suttroper Quarze', or more correctly (because Suttrop is not the only locality), Suttrop-type Quartz. These haven been found at various localities in limestones along the northern boundary of the Sauerland and Bergisches Land. Sometimes called 'Suttroper Diamant' (plural: 'Suttroper Diamanten') or 'Warsteiner Quarz' (plural: 'Warsteiner Quarze'), since Suttrop forms part of the town of Warstein. Behr, H., Hess, H., Oehlschenkel, G., Lindenberg H.G. (1979) Die Quarzmineralisation vom Typ Suttrop am N-Rand des rechtsrheinischen Schiefergebirges. In: Geologie und Mineralogie des Warsteiner Raumes, Aufschluss: Sonderband 29 (Warstein): 205-231. Redaktion Der Aufschluss (1951). Die Quarzlagerstätte von Suttrop. Aufschluss, 2, 157.